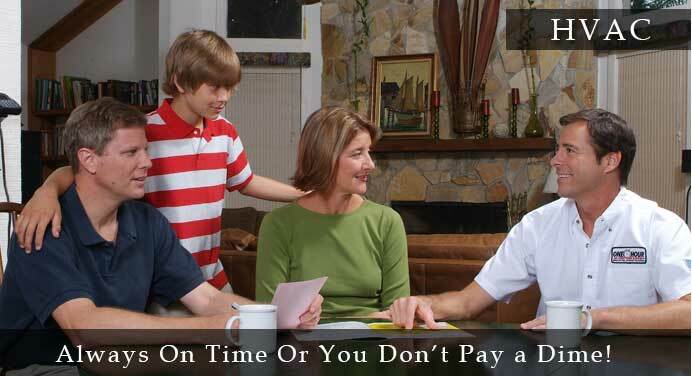 Youngberg's One Hour Heating and Air Conditioning slogan is Always on Time or You Don't Pay a Dime. 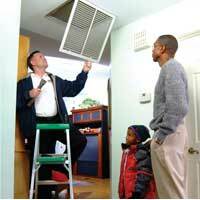 We offer straightforward pricing, and are skilled professionals in the HVAC field. Youngberg’s has received the prestigious Technician Seal of Safety™ award so you know you're dealing with a professional who cares about your personal safety, the safety of your family, and the well-being and security of your home. 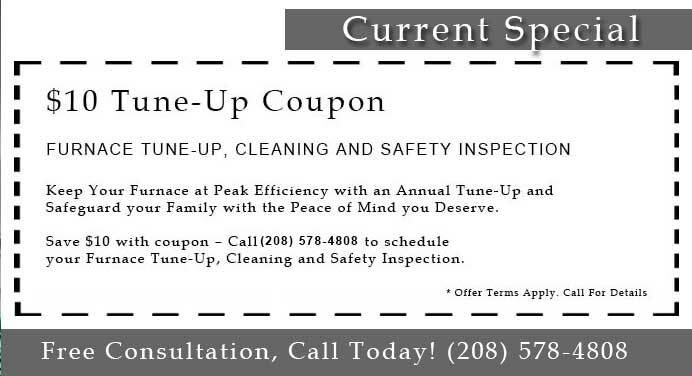 Call us today at ( ) - for a no obligation comfort survey and free consultation on your heating and air conditioning system. 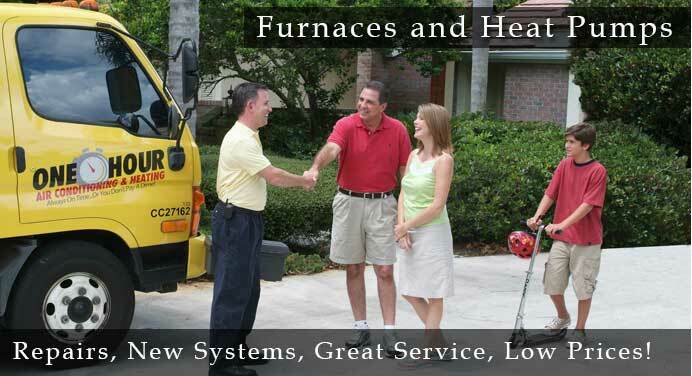 If you are looking for skilled professionals to help with your furnace and heating needs you have come to the right place! Youngberg Heating and Cooling has gained recognition as the leader in service and installation of top quality home heating and cooling systems in , Idaho. Average Rating 4.83 out of 5 stars based on 58 reviews. Displaying a total of: 12 reviews. Of course the bottom line - we got a great job with wonderful, controllable, and quiet A/C and I'm sure the heating will be the same when that season rolls around. Everone we worked with on this project was very courteous, professional, and respectful of our time. The home and office were protected so that no damage was done during the installation. 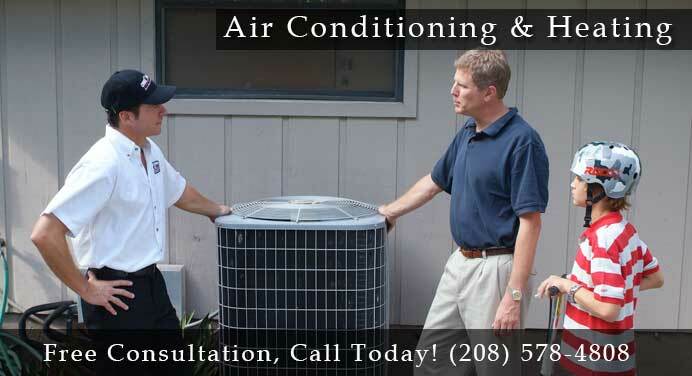 We highly recommend the folks at Youngberg Heating & Cooling!